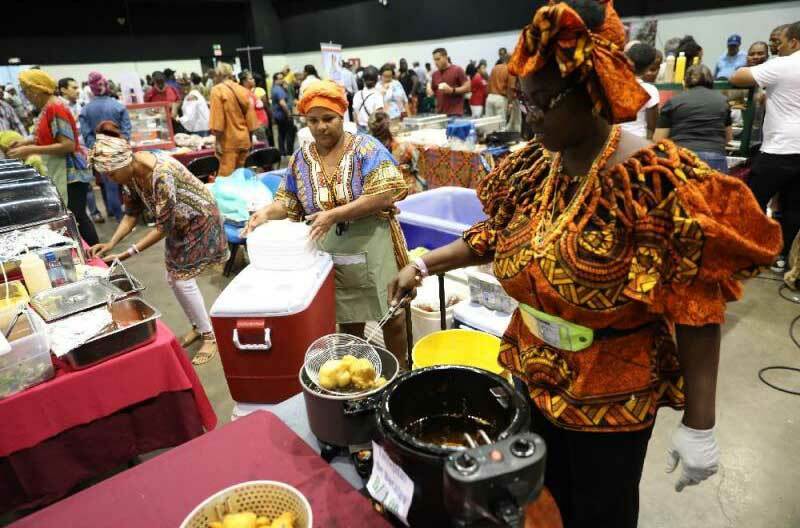 THE GREAT AFROANTILLANA FAIR OF SAMAAP WAS A TOTAL SUCCESS! 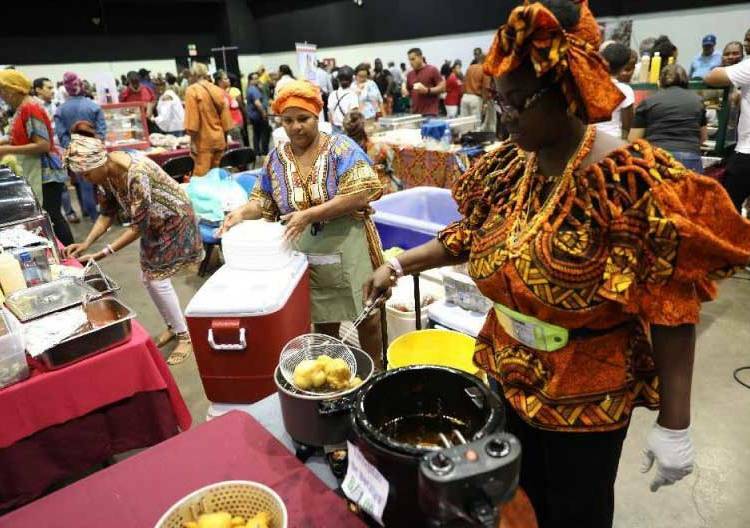 The board of directors and members of the Society of Friends of the West Indian Museum (SAMAAP) express appreciation to the community for their support of their 38th annual West Indian Fair, held on March 2 and 3, 2019, at the ATLAPA Convention Center in Panama City. 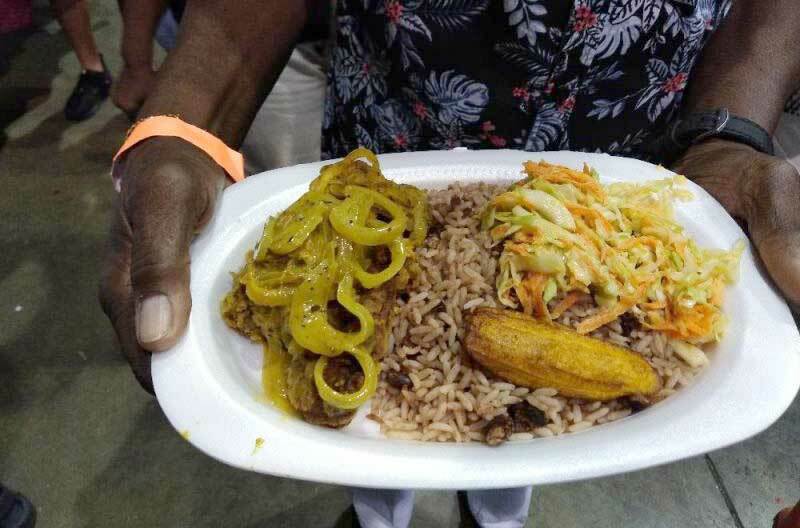 It was gratifying to see local residents meet and greet many visitors from abroad and to spend quality time with friends and family while enjoying the food and spectacular presentations on stage. 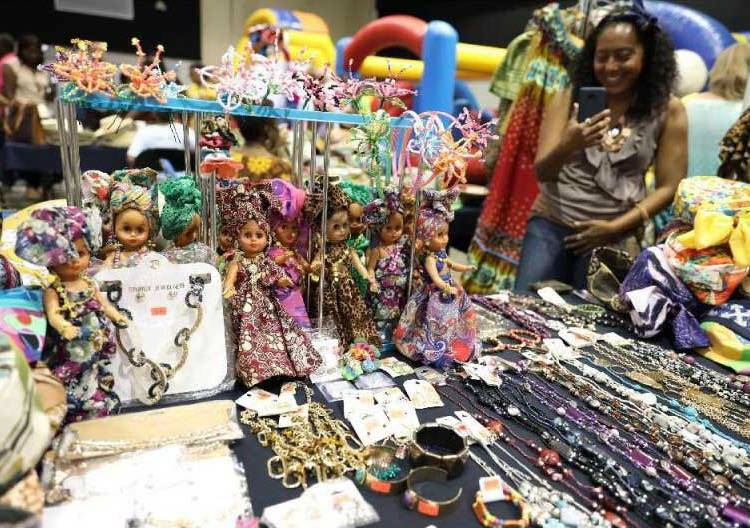 The children also enjoyed the activities offered in their corner, which makes this annual Fair a true family event. 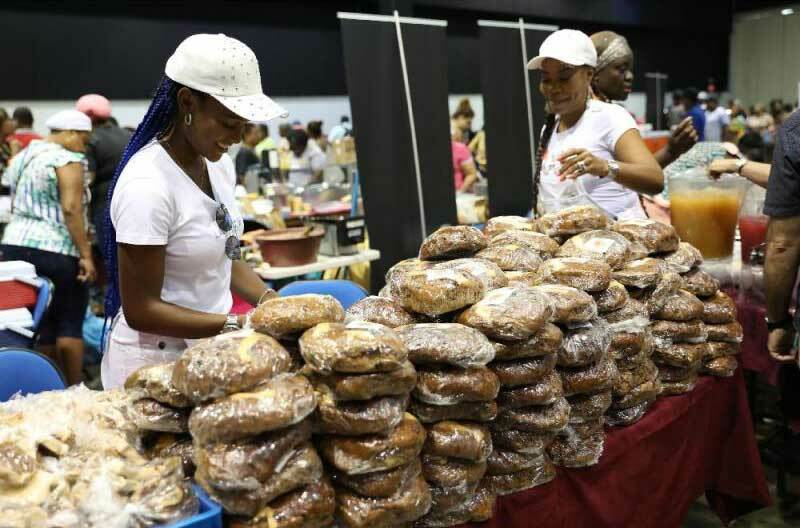 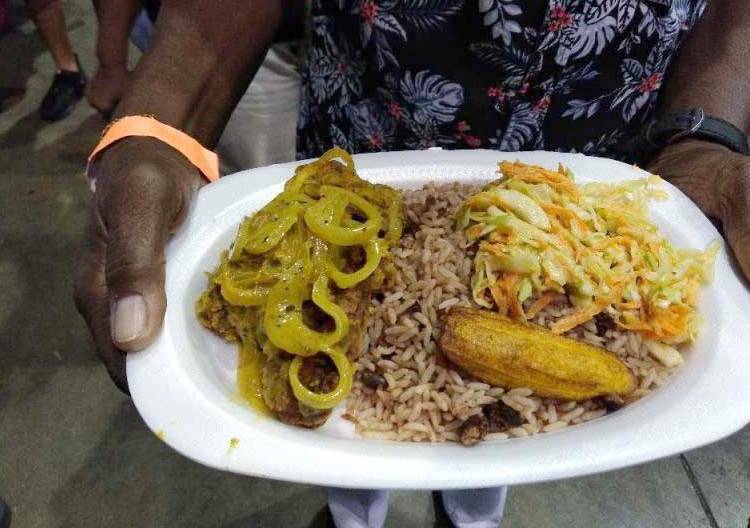 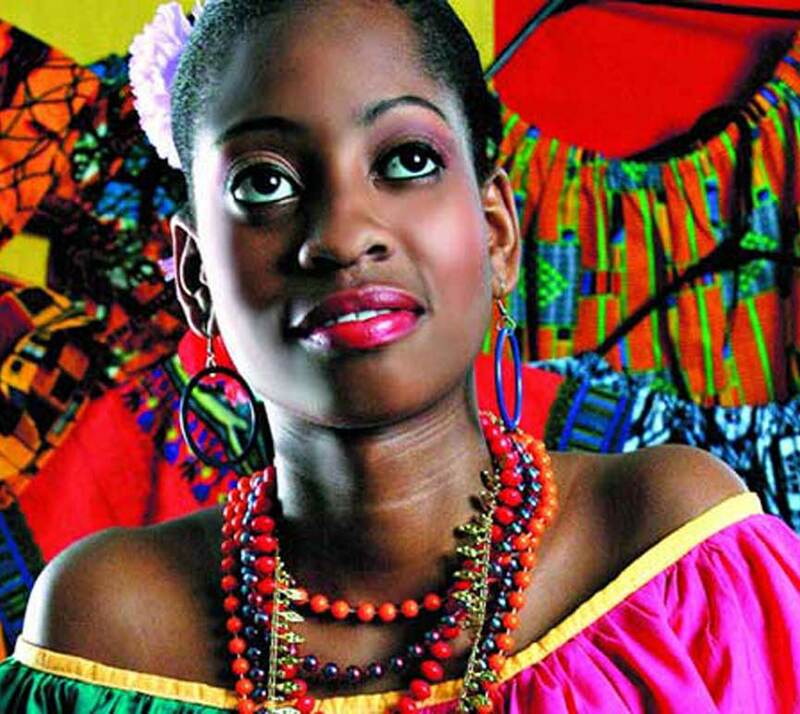 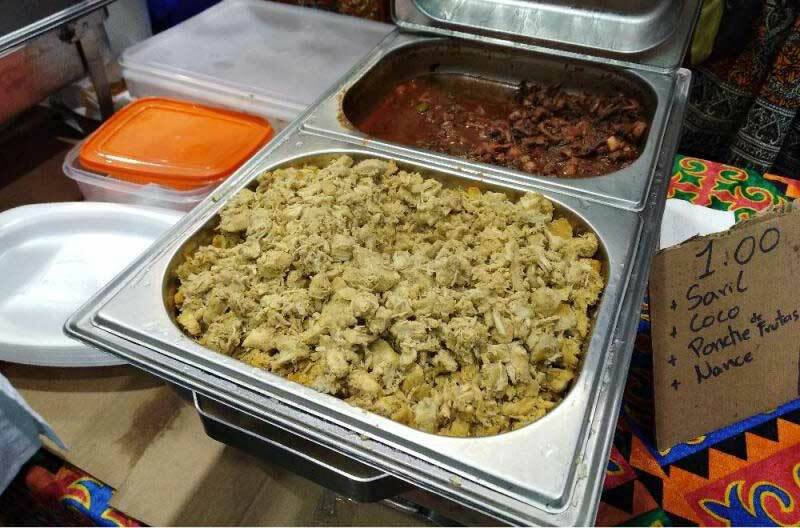 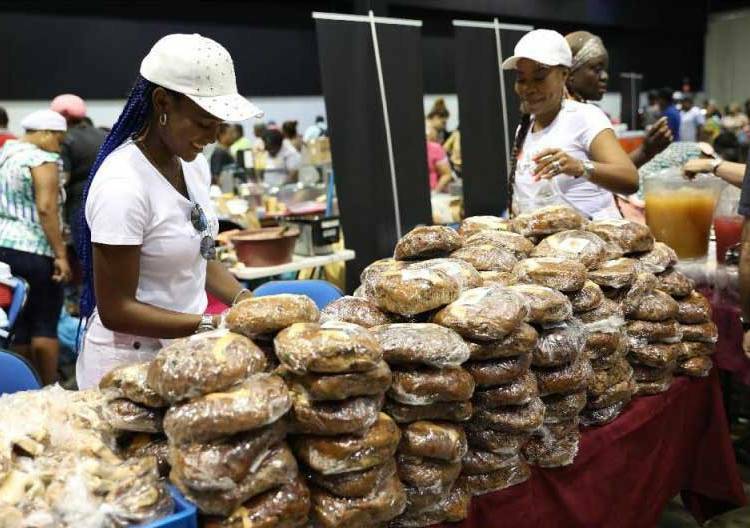 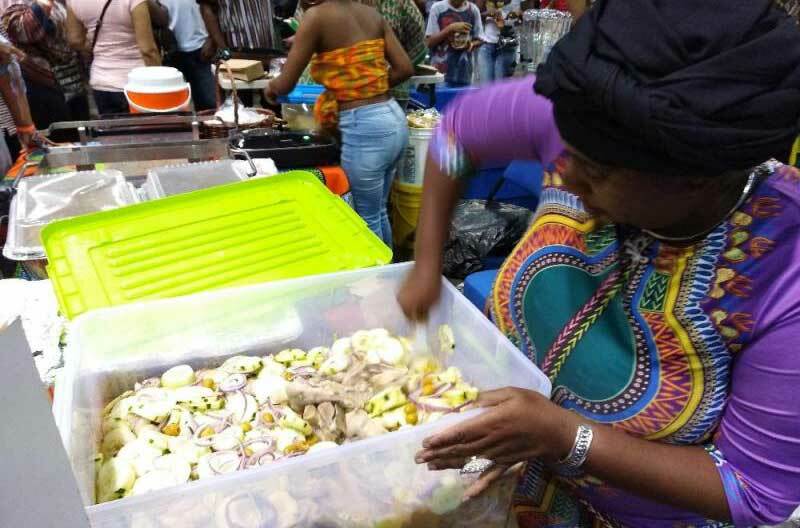 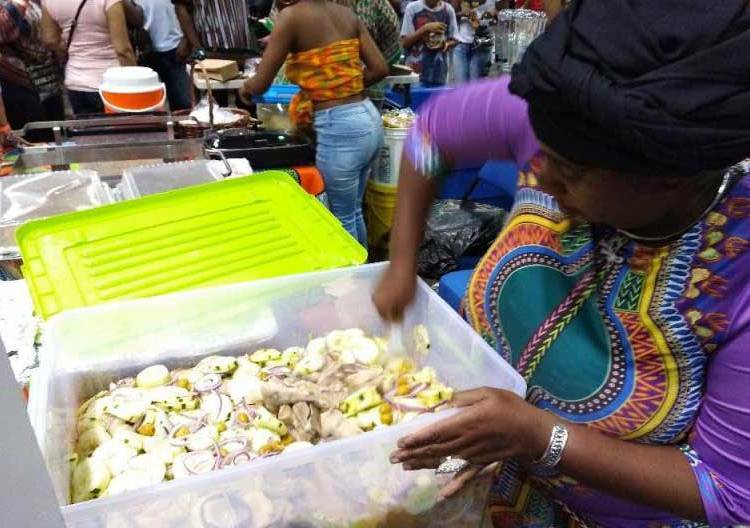 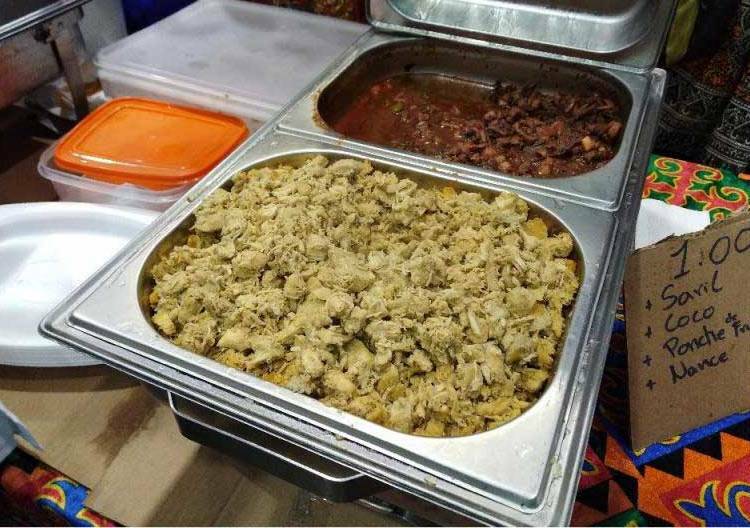 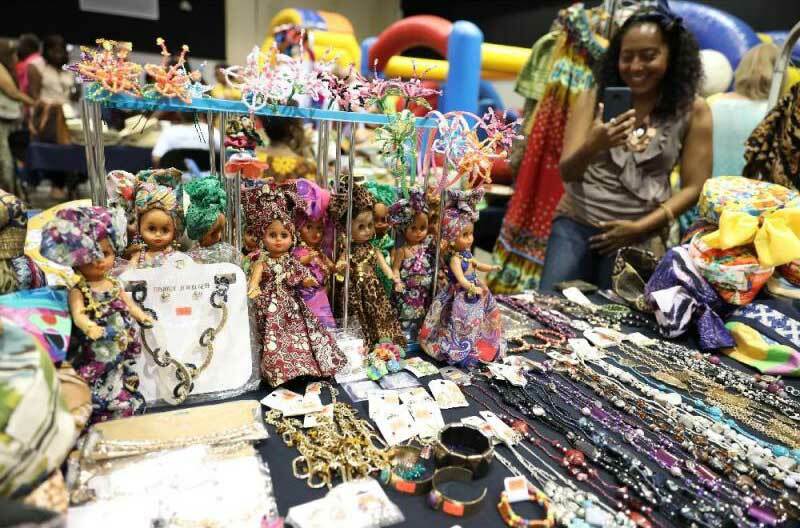 The Great Antillean Fair of Panama was visited in 2019 by some 8 thousand people, many of them tourists attracted by Afro-Antillean flavors.